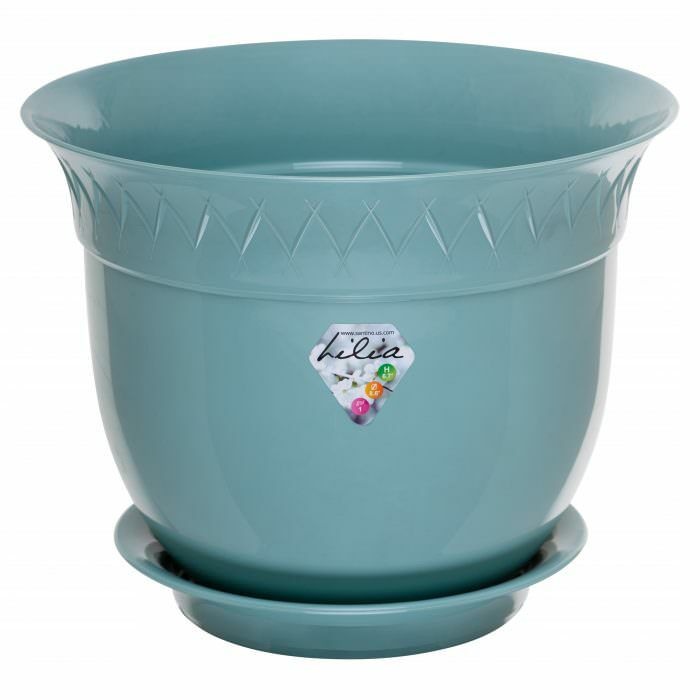 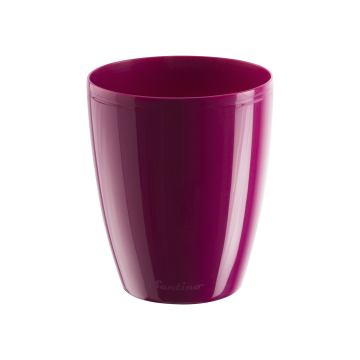 Interesting, colorful and unusual - this is the Flower pot Lilia! 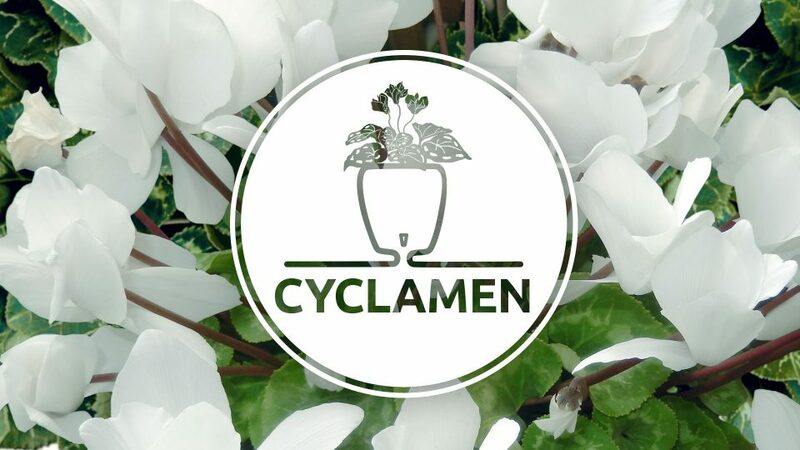 Made of plastic that is easy to clean and does not absorb the water of plants, this round pot brings mood in the interior. 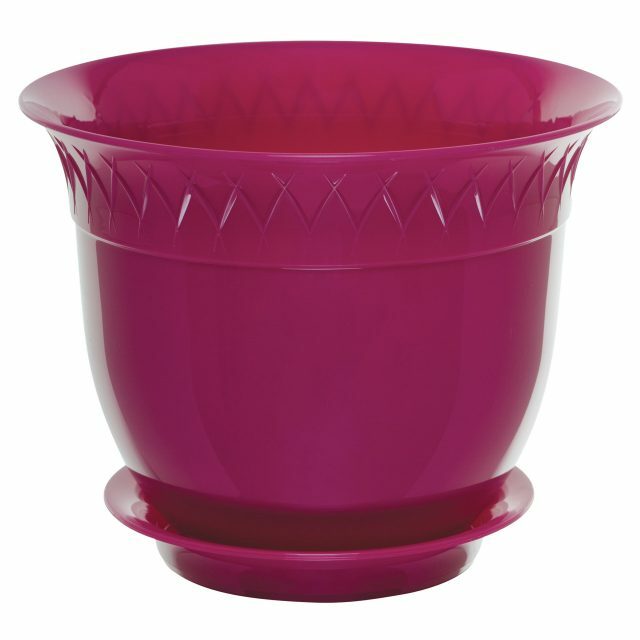 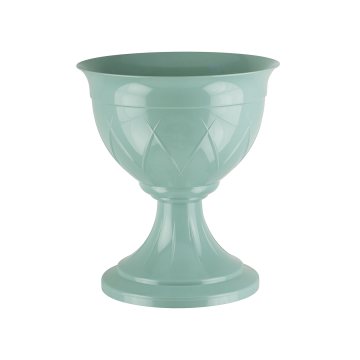 The flower pot has a slightly tapered shape to the bottom, making it look more stylish. 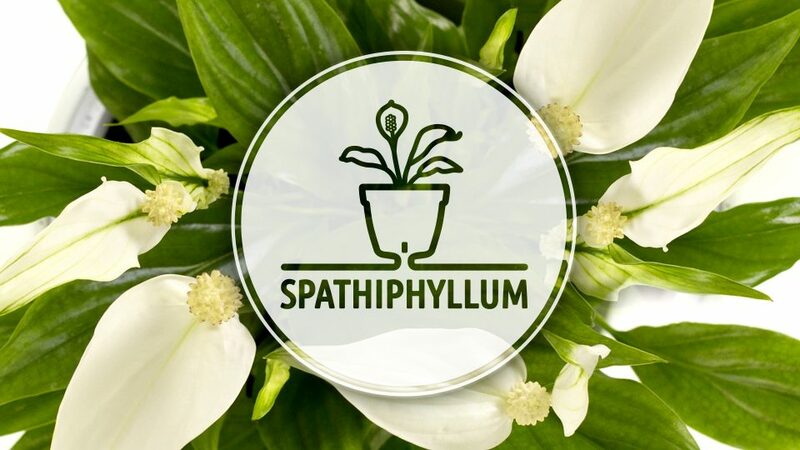 The round shape of the pot has made it a favorite for decorating balconies, especially for arranging window sills. 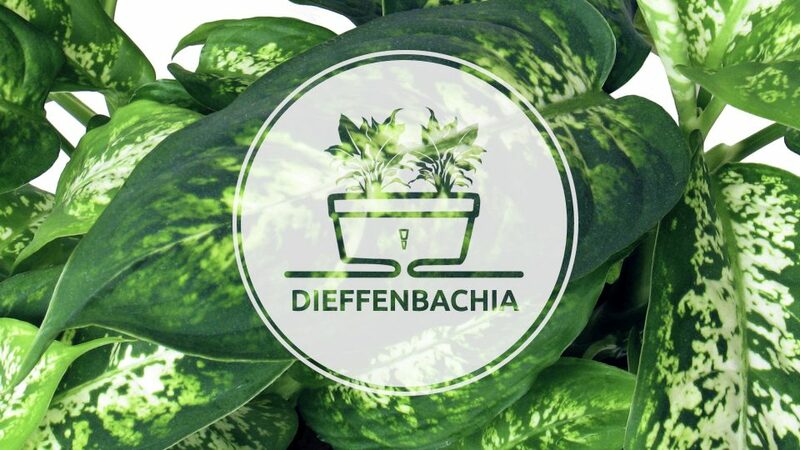 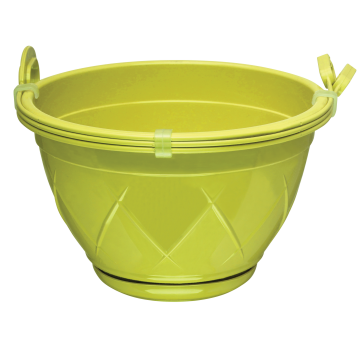 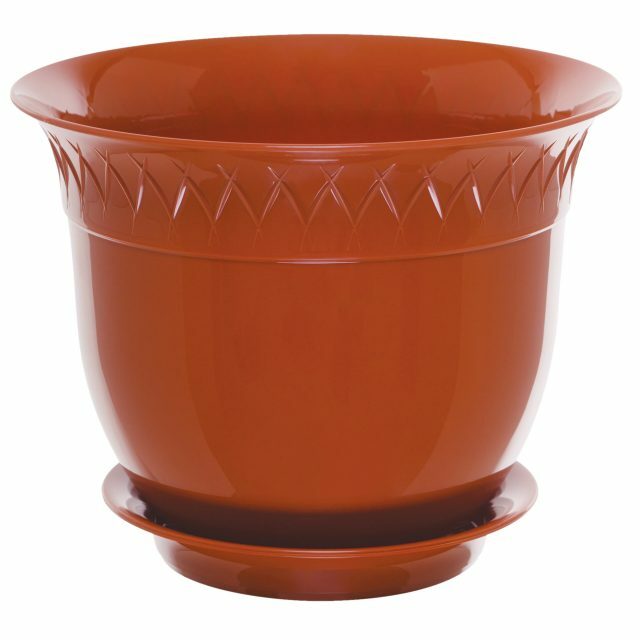 Lilia pot is made of strong durable plastic and is suitable for indoor and outdoor use in the garden. 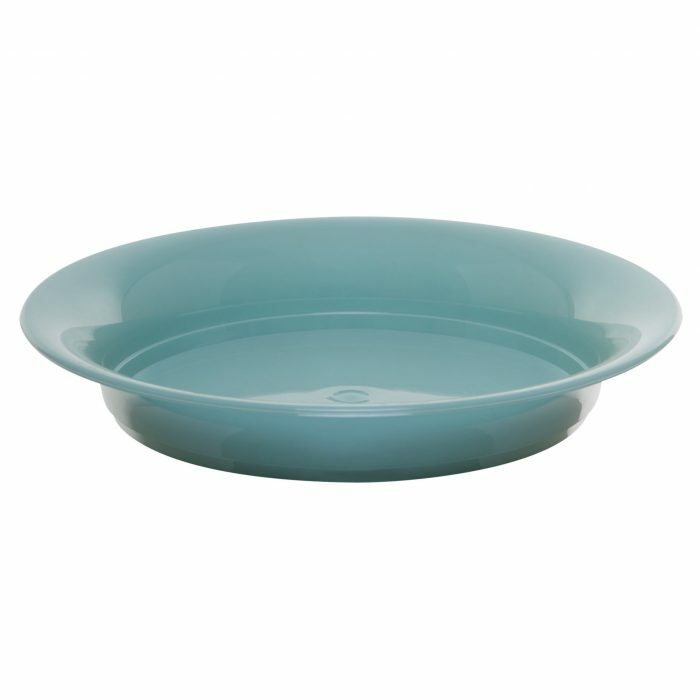 Fitted detachable saucer prevents water from leaking.